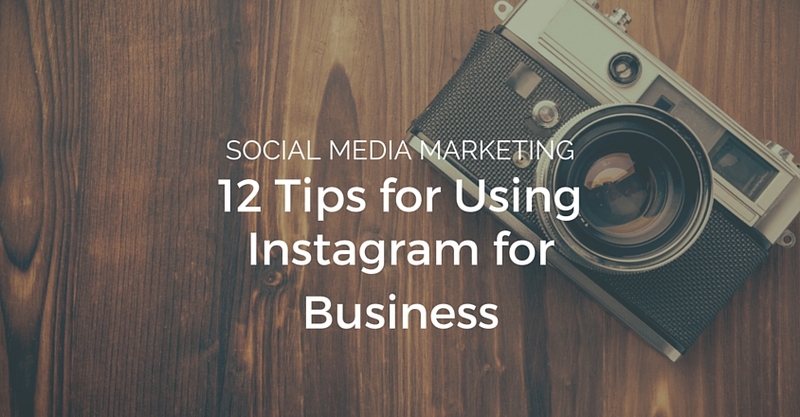 Instagram has certainly proven to be an unstoppable force among social media channels. With 500 million (and counting!) active users and 200,000 advertisers, it’s no wonder many brands and businesses are trying to reach customers through Instagram. There are many things you could (and should) be doing to get the most mileage out of the time and energy you put into Instagram. While some won’t cost you anything more than your own time and effort, there are other options to consider, if you have a little bit of budget to spend.